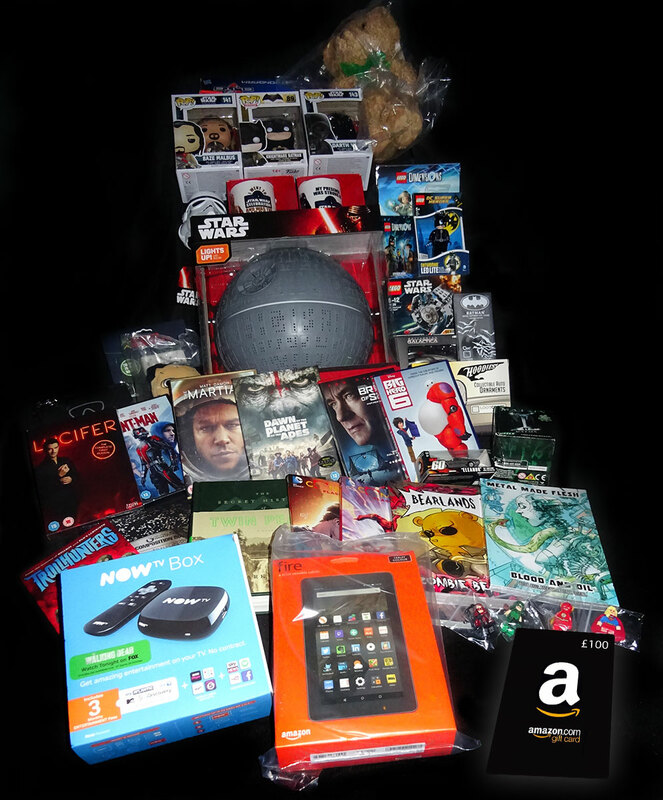 Geektown Radio 92: The ‘Geektown Award 2016’ Launch – Vote Now To Win! 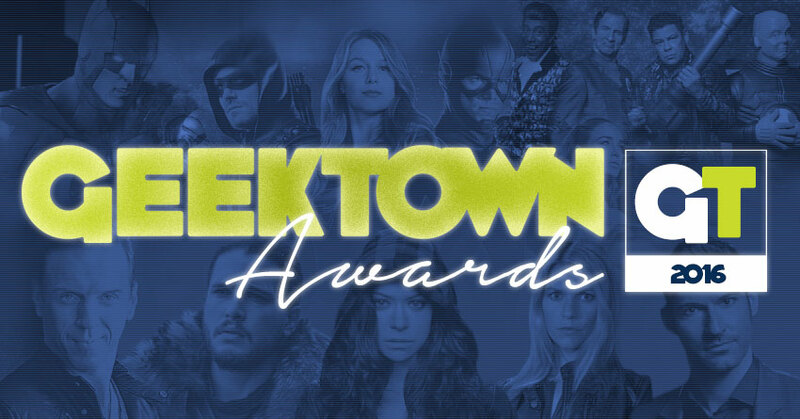 Geektown Radio 92: The ‘Geektown Award 2016’ Is Now Open For Voting! In a change to our regular show, this week sees us launch the Geektown Award 2016! It’s our 5th year running the awards, and this year it’s bigger and better than ever, with a prize draw worth over £500! On the show this week we’re joined by Ross, Matt, Bex, and newcomer Sophie, to talk through all the tv, film and games from the past 12 months, and reveal the ‘Geektown Council’ picks of our shows of the year. However, our votes aren’t the important ones. We want to know what you think. The 2016 MASSIVE GEEKTOWN AWARDS GIVEAWAY! All this could be yours! All you have to do is head on over to the Geektown Awards 2016 page and VOTE NOW!